Check out this must see, custom-built, South Knoxville gem! 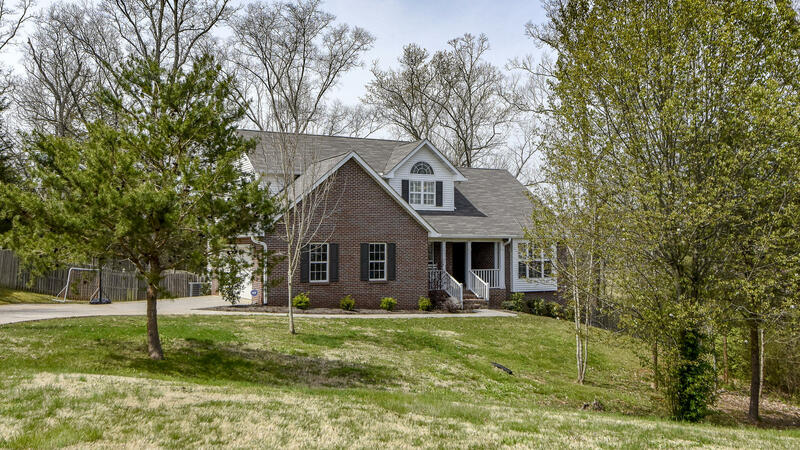 One owner - Master Suite- Main Level; large plank hardwoods on the main with cathedral ceilings; open concept eat-in kitchen with granite; home theater with built-in speakers and space for stadium seating in the family room including a wet bar- lower level. Privacy fenced back yard with low maintenance landscape. Super convenient to UT, Downtown Knoxville, and the airport.